A Valentines Day themed short film written and directed by Strictly Come Dancing singer Hayley Sanderson and Frankie Williams. 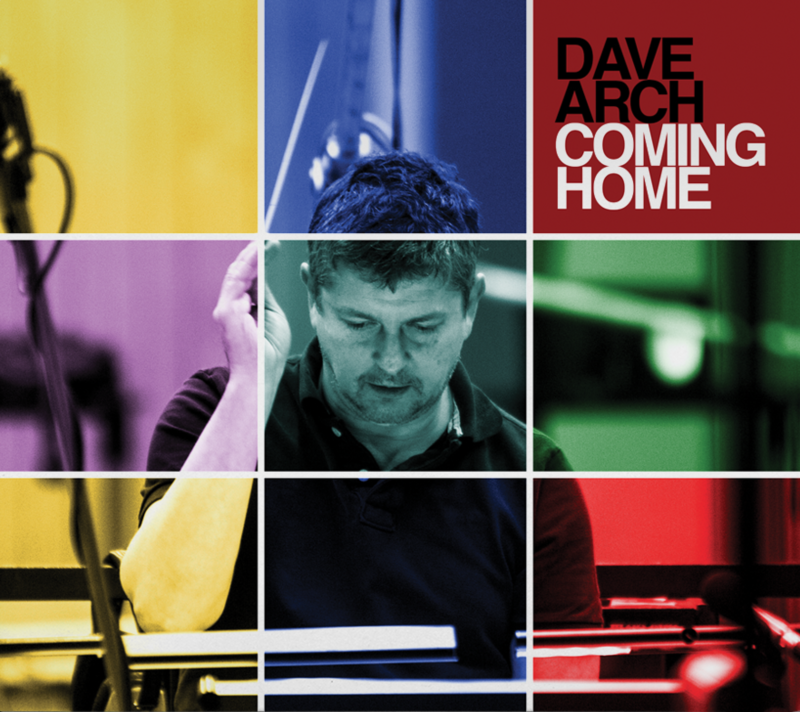 The soundtrack is ‘The Question’ from the album ‘Coming Home‘. Visit my YouTube channel here for more videos and tracks.